As Microsoft says, all good things come to an end. Microsoft has officially announced as of “January 14, 2020, Microsoft will no longer provide security updates or support for PCs running Windows 7”. So what does this mean for you as a business owner? 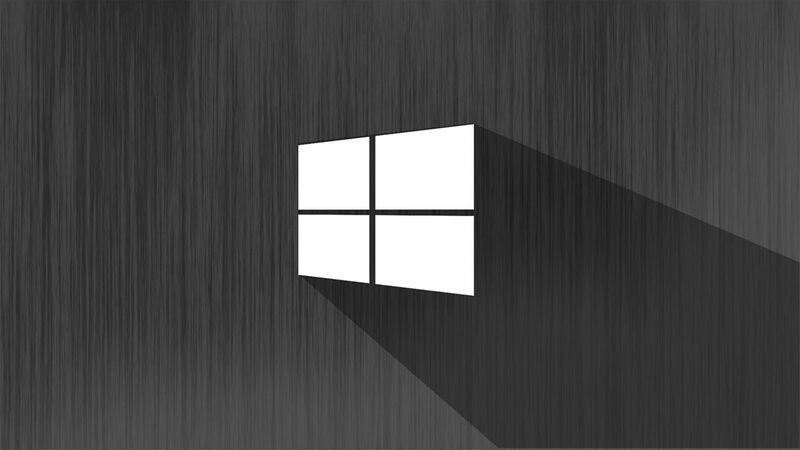 If you are using Windows 7, your personal, business and customer’s data could be at a greater risk as Microsoft will no longer issue security update for Windows 7. It is therefore strongly recommended you update to Windows 10. How is Wilcom EmbroideryStudio affected? Like all software, Wilcom EmbroideryStudio (ES) versions are built to support the operating system of the time they were developed. As a result, some older version of Wilcom ES cannot support newer operating systems as technology and operating system requirements change over time. Therefore, if you are running Wilcom ES e2 or lower, and running Windows 7, you will need to update to the latest ES e4.2 before you update and protect your PC with Windows 10. Furthermore, if your current Windows 7 PC dies, and you need to buy a new one, you will only be provided with Windows 10. If your current older version of Wilcom ES does not support Windows 10, your business could be temporarily down until you receive your new Windows 10 compatible Wilcom ES. Below is a Wilcom EmbroideryStudio and Windows compatibility chart. 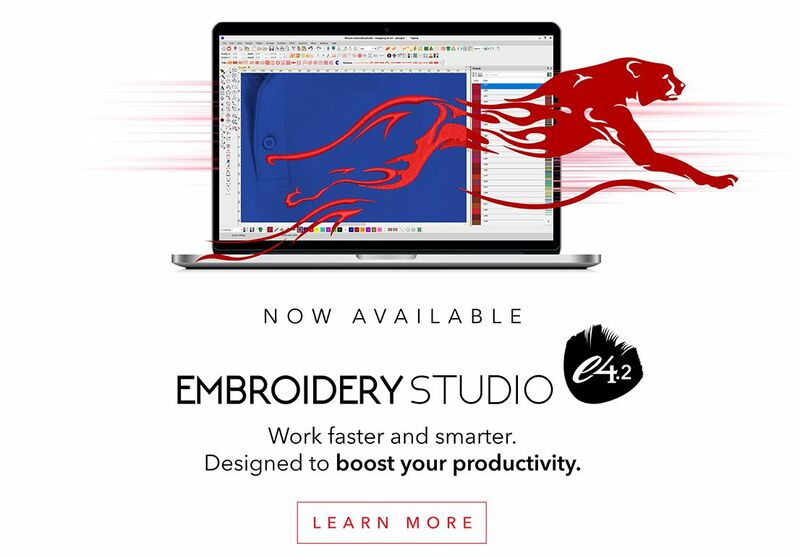 Update to the latest Wilcom EmbroideryStudio e4.2 today and keep your business current and protected. For those who still use E2 (for example, but there still is quite a large segment) how much the upgrade to 4.2 will be? Hi Irene. I’ll have a member of our team contact you with a price from e2 to e4.2.